Purdue University is a global leader in embracing innovation. Our faculty, staff and students are some of the most prolific in developing and commercializing life-changing discoveries. 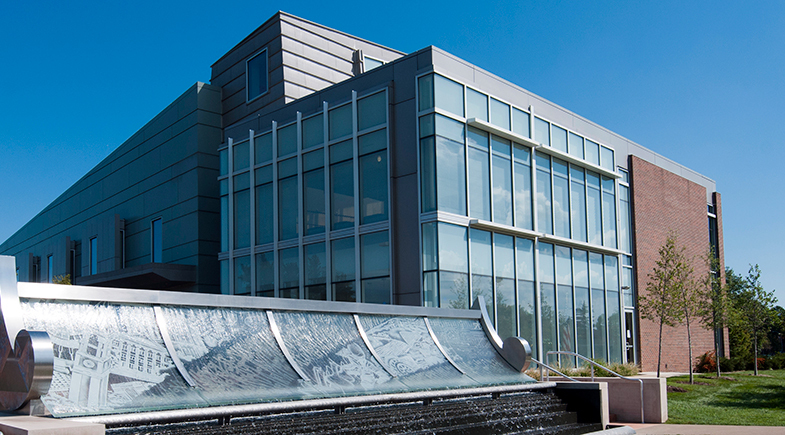 Individuals interested in learning more about Purdue's innovation and commercialization initiatives can visit the Purdue Foundry, an entrepreneurship and startup accelerator in Discovery Park's Burton D. Morgan Center for Entrepreneurship. Managed by the Purdue Research Foundation, the Purdue Foundry was named a top recipient at the 2016 Innovation and Economic Prosperity Universities Designation and Awards Program by the Association of Public and Land-grant Universities for its work in entrepreneurship. For more information, contact foundry@prf.org.